Bratt, FL!! RARE FIND! READY TO FARM! 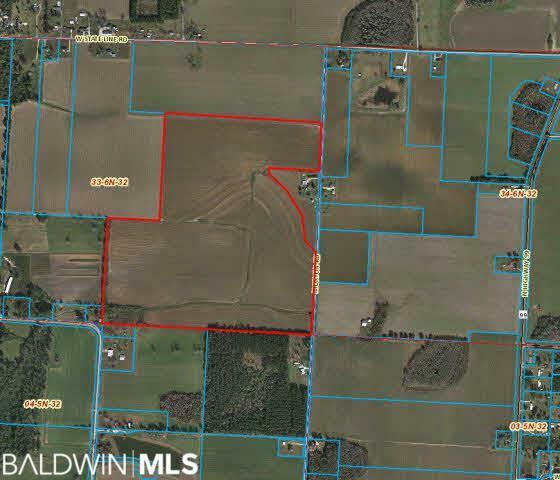 This property features 135 ac of row crops with irrigation. The harvest possibilities are endless! Seller will lease back for income producing property. DON'T MISS OUT ON THIS GREAT OPPORTUNITY CALL TODAY..